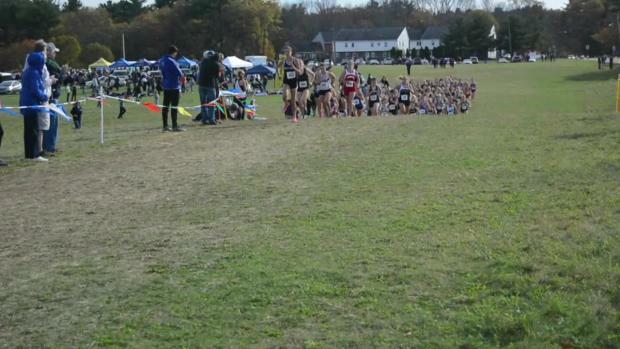 Saturday's meet will feature its stare of top-level runners at Wrentham. 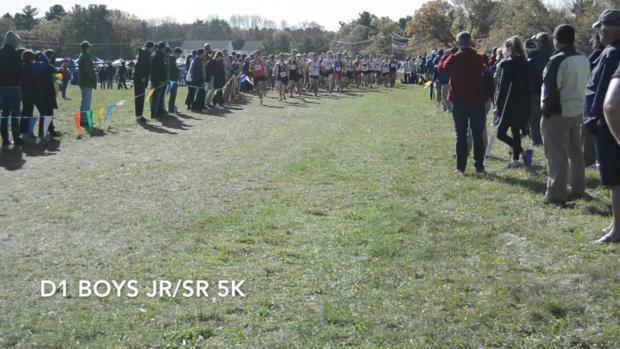 Check here for all the information you need for this Saturday's meet. 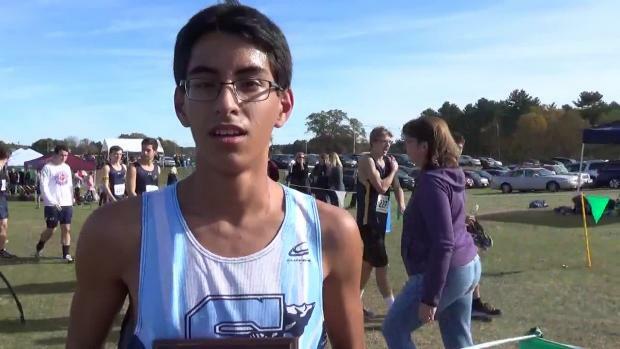 Saturday''s meet produced several strong performances. 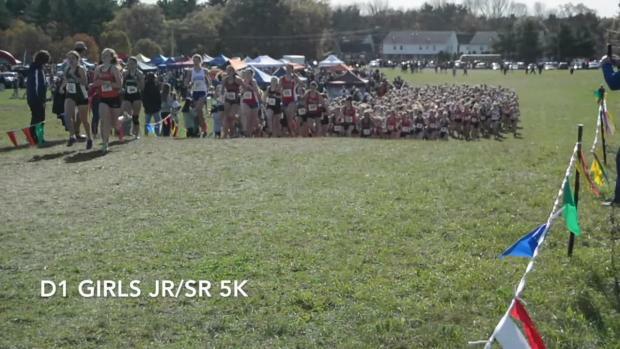 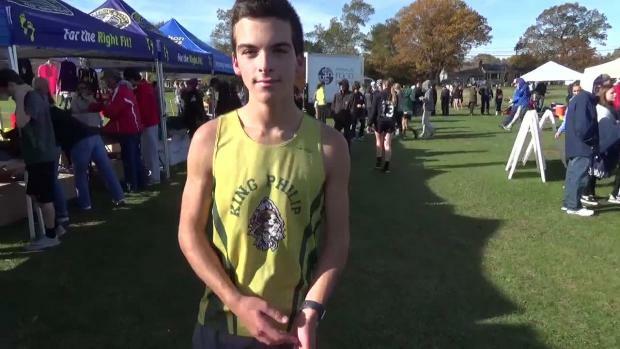 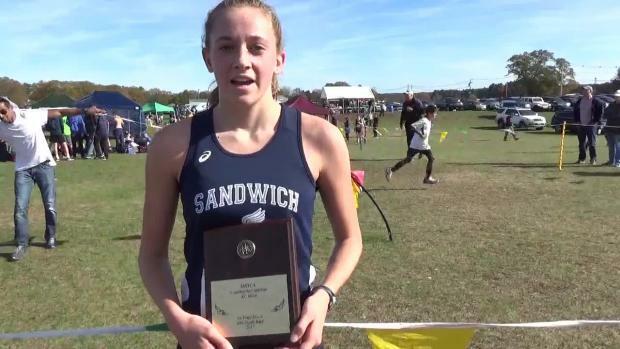 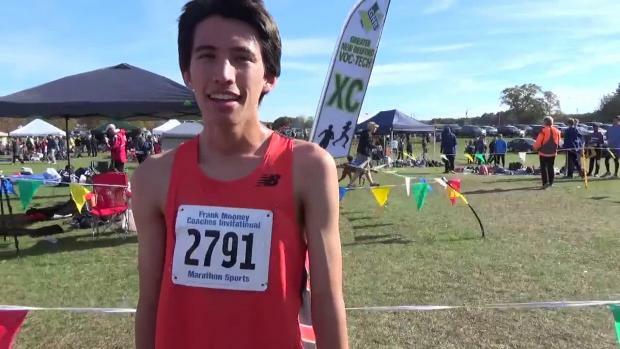 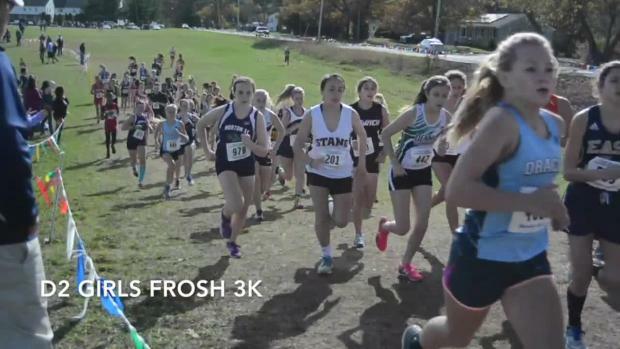 We took the results of all the sophomore and junior/senior races from Saturday's meet and combined into one. 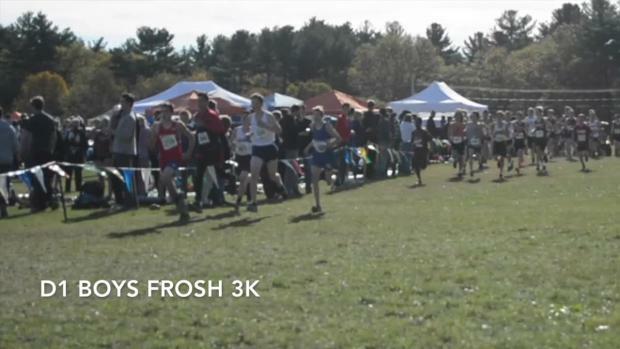 We are 500 deep! 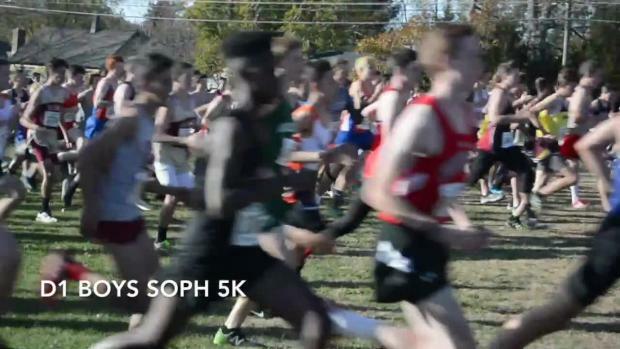 Pick what you feel belongs among the top of the six races that took place on Saturday. 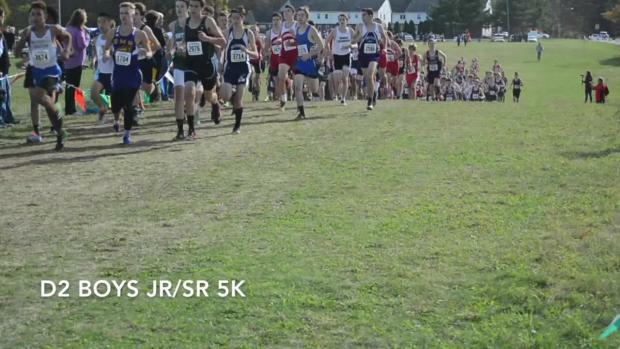 Who do you think belongs at the top in the six races on Saturday? 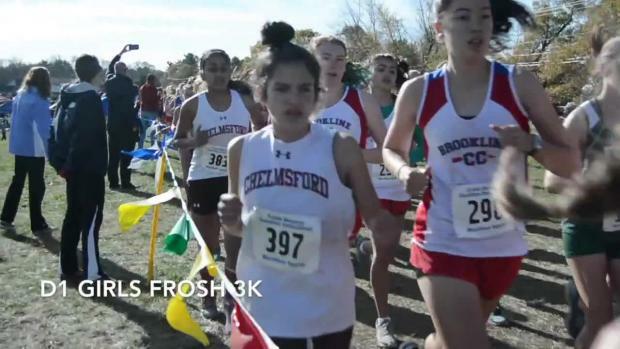 Mah, Sessa sisters dominate varsity events. 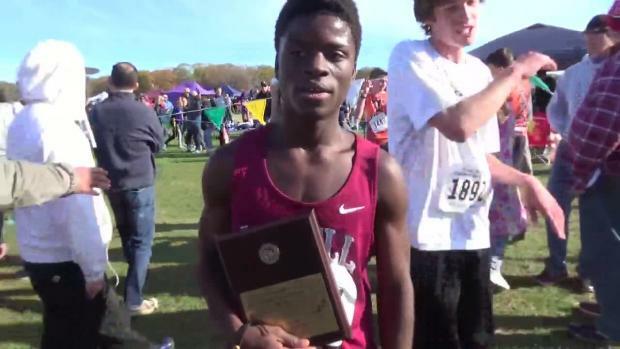 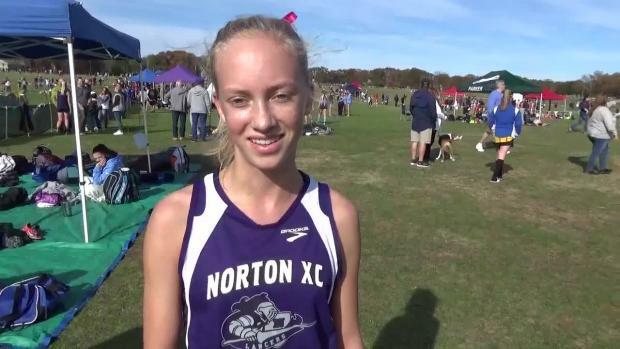 We have more Interviews, Race Footage and more than a 1,000 photos from Saturday's meet at Wrentham. 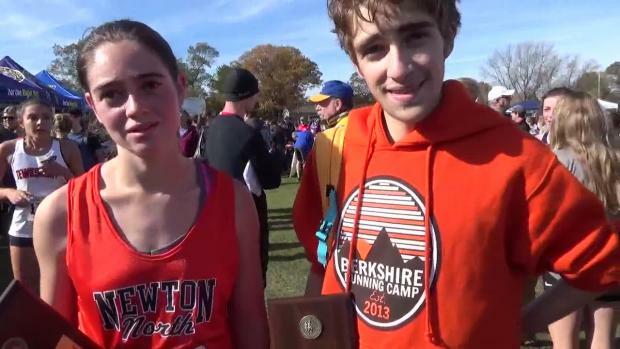 Hear what our winners (and a few more) had to say at Saturday's meet. 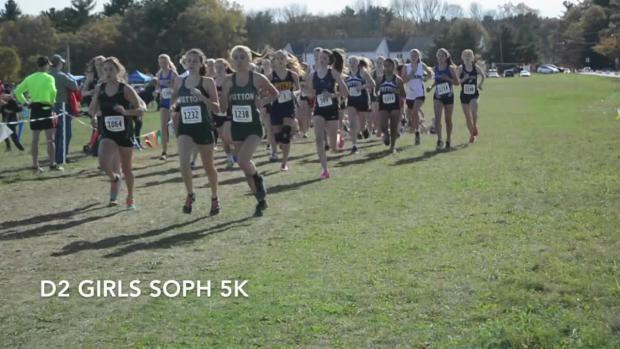 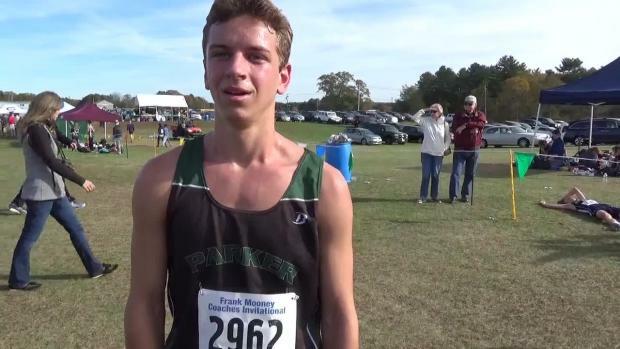 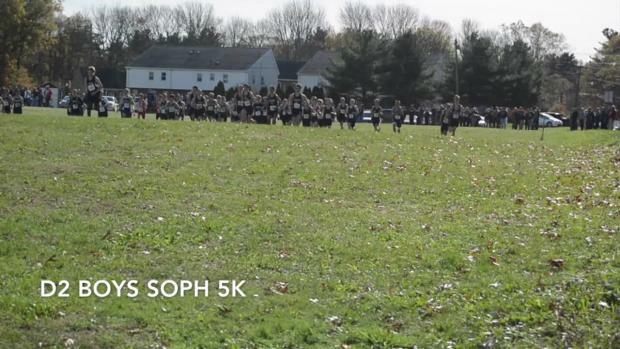 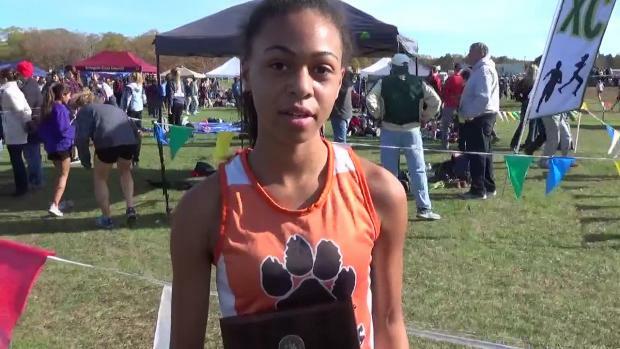 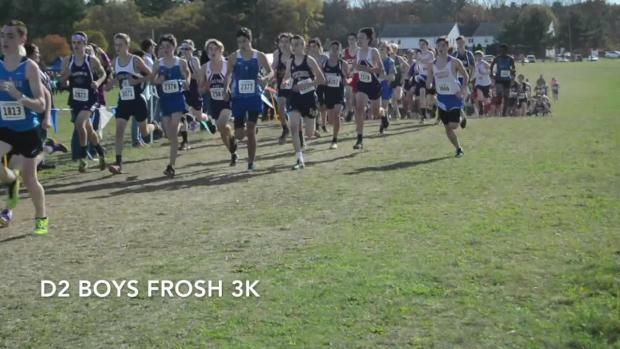 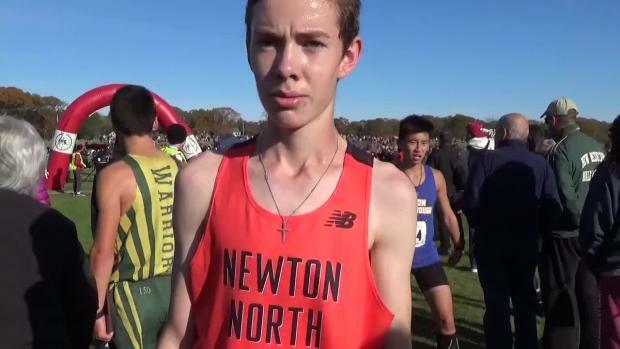 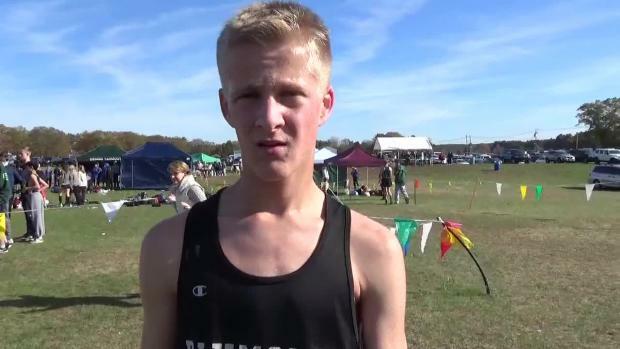 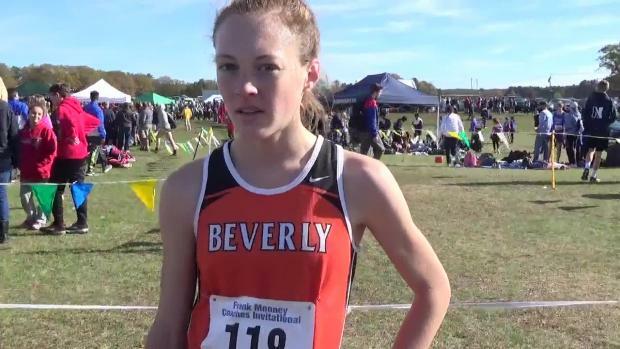 We have footage from all 12 races at Saturday's meet.